The release build of iOS 12.2 is build number 16E227, while the released version of tvOS 12.2 is build 16L226. The last sixth beta releases of each were build 16E5227a and 16L5225a respectively. 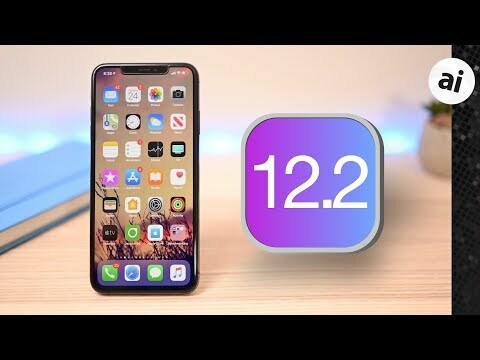 The iOS betas revealed there were quite a few changes arriving as part of iOS 12.2, including four new Animoji characters, Control Center and lock screen changes, updates to the Apple TV remote, Wallet, News app, and HomeKit's TV support. 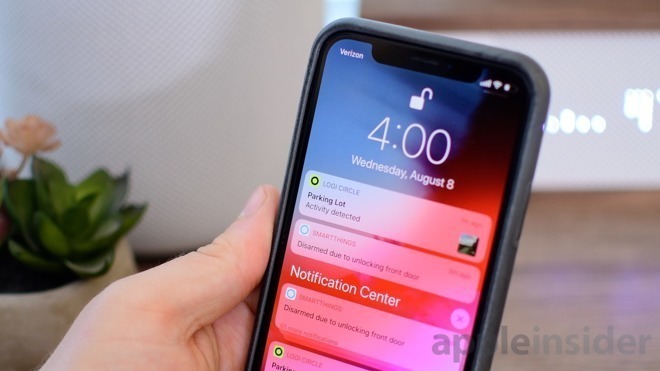 The sixth beta added the option to see warranty status details including if AppleCare is active, as well as support for AirPower. For iOS, updates can be installed by going to the Settings app, selecting General, Software Update, selecting the update, and then entering their pin. If automatic updates are available, the iOS device will download the update for the user and provide a notification before installing it. Updates are also expected for watchOS 5.1.4 and macOS Mojave 10.14.4. Both operating systems reached six developer beta generations each, just as iOS and tvOS, with public releases expected for both in the near future. Update: Along with iOS 12.2, Apple on Monday pushed out a minor software update for HomePod. Release notes accompanying the latest build say the update integrates support for joining enterprise or university campus wireless networks that do not require unique credentials. Also available is a HomePod software update (12.2). iOS update make my iPhone fast like a thunder. It was the best , now surprised me . Incredible. Well done Apple. Amazing. AI Post of the year. Hmm - after installing 12.2, about 2 dozen voicemails appeared from the last couple of months, that were not previously visible. Nothing super important, though there were 3 voicemails from my neighbor who was trying to contact me. Anyone else have voicemails magically appear?